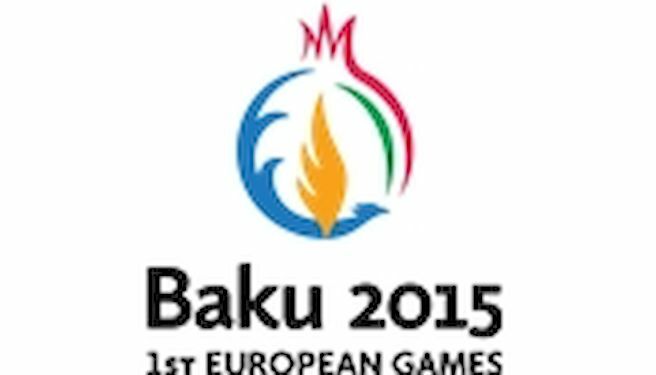 Baku 2015 European Games has today announced the first international athletes who will become Ambassadors for next summer’s inaugural event. The high-profile athletes have been selected to represent their sports, and will feature in marketing campaigns around the continent to promote the first ever European Games. French rhythmic gymnast Kseniya MOUSTAFAEVA and Denmark’s canoe sprinter René Holten POULSEN have been selected along with Serbia’s Basketball 3×3 team of Dušan Domovic BULUT, Marko SAVIC, Marko ZDERO and Dejan MAJSTOROVIC. The six international athletes will feature in extensive marketing campaigns in their home countries and on social media to promote the European Games. Baku 2015 recently announced 11 Azerbaijani Athlete Ambassadors and there are plans to announce more international Athlete Ambassadors in the near future.